Hayley Taylor taps into vulnerability’s depths in her intimate new single “Falling Hard,” an expansive electropop tribute to the truest form of love. Vulnerability is as special as it is powerful: We alone control how much of ourselves we share with someone else – how much of our truths we give to another. Hayley Taylor taps into vulnerability’s depths in her intimate new single “Falling Hard,” an expansive electropop tribute to the truest form of love. Could we make this last? 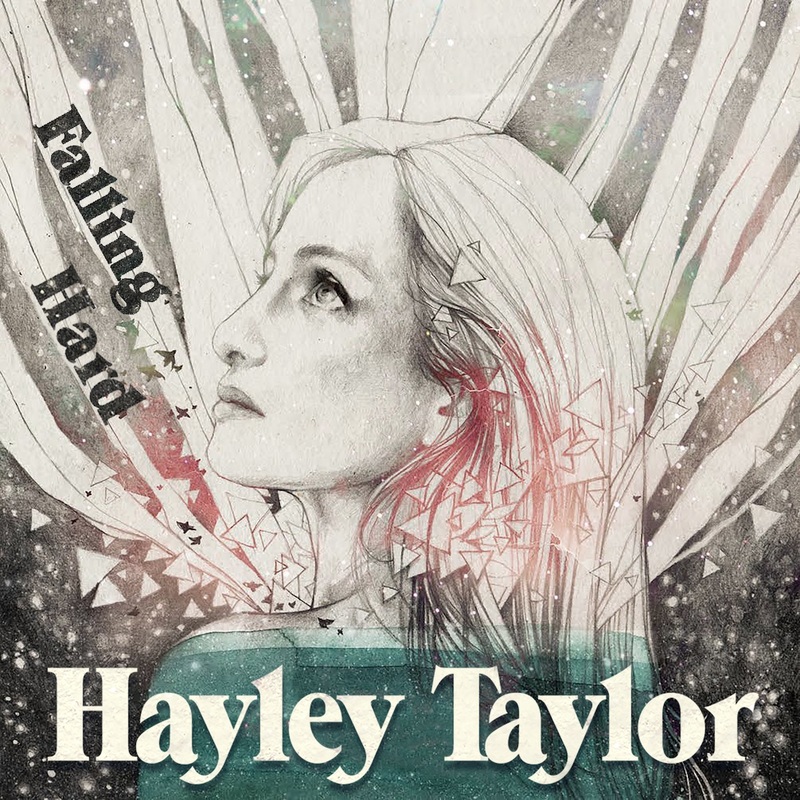 Atwood Magazine is proud to be premiering “Falling Hard,” the lead single from Hayley Taylor’s forthcoming sophomore album How the Light Gets In (out this summer). Taylor’s first album in nearly a decade finds the Michigan-born, Los Angeles-raised singer/songwriter returning to the fore with grace, determination, and a bold new sound. Gone are the acoustics that resonated on her Pitchfork-acclaimed debut One Foot in Front of the Other; in their place, Taylor has injected dynamic synths that bustle with fresh energy. An echoing CHVRCHES-esque instrumental lays a driving melody in “Falling Hard,” over which Taylor’s shimmering vocals rise and shine. 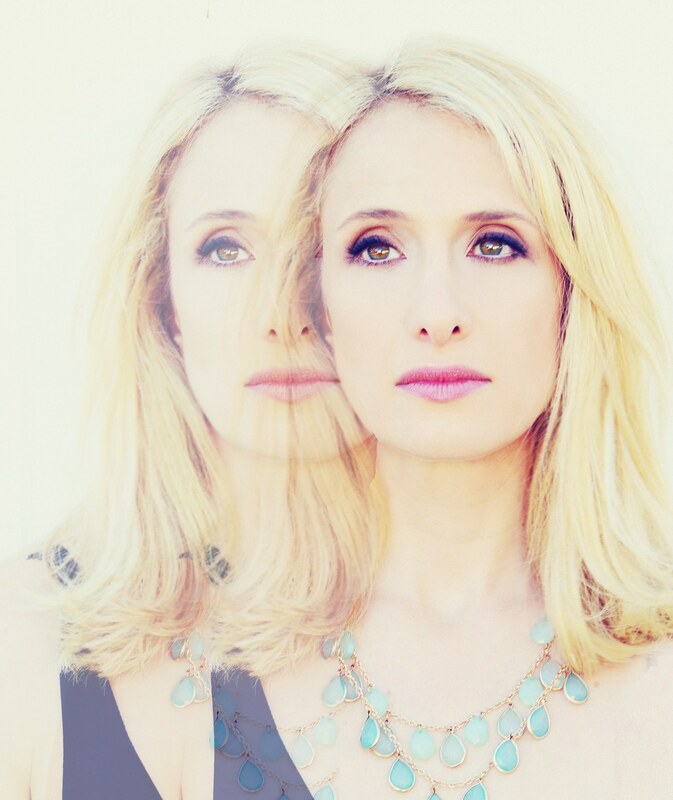 Co-written with Rich Jacques, “Falling Hard” captures that magic moment when you surrender yourself to another. Taylor’s lyrics also tell a bit of her story – hinting at the hardship she’s faced as an artist making music, but finding that she can use her experience to connect with others and find commonalities. Could this love be true? Taylor’s forthcoming sophomore album How the Light Gets In features a number of notable producers and songwriters (including Dan Romer [Shawn Mendes, Ingrid Michaelson] and John Morrical [Charli XCX]), but ultimately it’s the artist herself who rises highest on this long-awaited new record. There are few pleasures in life greater than being this vulnerable and real. Stream “Falling Hard” exclusively on Atwood Magazine!